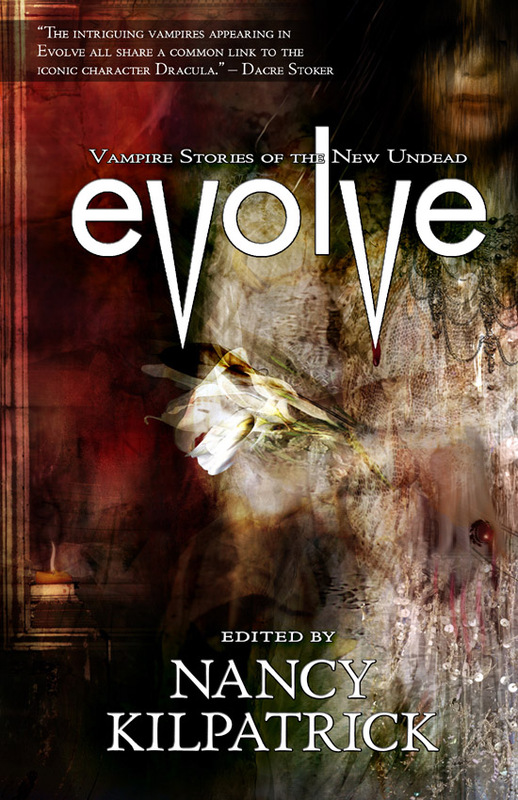 I’ll be at Mac’s Fireweed, Friday April 23rd from 4-6pm signing copies of EVOLVE: Vampire stories of the new undead–an anthology edited by Nancy Kilpatrick, where I have a story, “How Magnificent is the Universal Donor.” It’s all-Canadian (or in my case, landed immigrant), all vampire and the theme is the evolution of vampires. As far as I know, this has never been done. Shaking up the old rules. These are new kinds of vampires. Come and find out how vampires have evolved and what they’ve become. Or just come and say hi. I’ll be behind a lonely desk, and will want company. This is the YUKON launch of the book–and we’re planning a reading in Tagish–sometime soon. 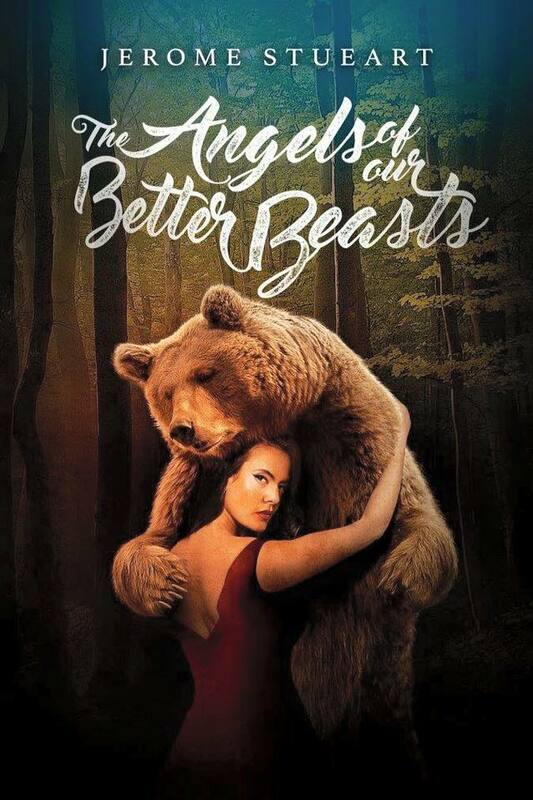 It’s been launched now in Brighton, UK at the World Horror Convention in front of other horror writers; it’s been launched in Toronto in front of fantasy, science fiction and horror enthusiasts; and it’s being launched in Winnipeg, Montreal and Vancouver as well. 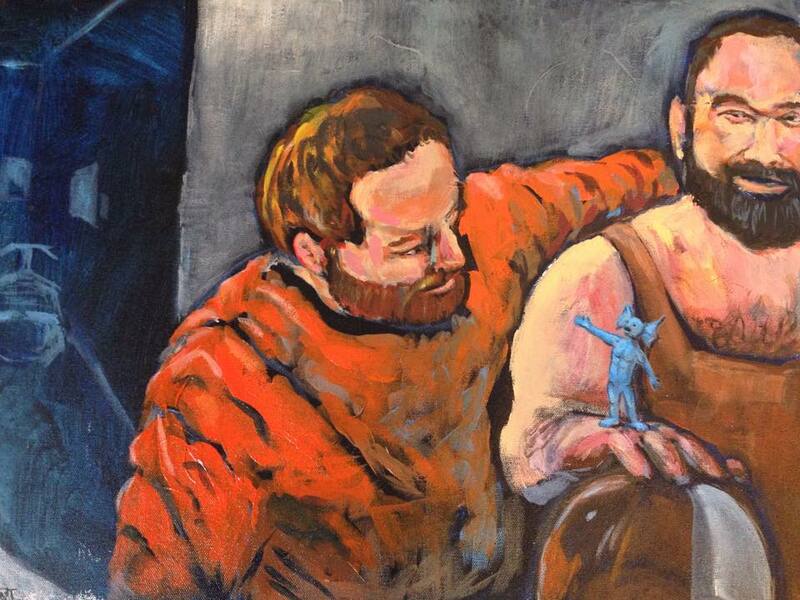 YUKON launch: Mac’s Fireweed, 4-6pm, Friday, April 23rd.